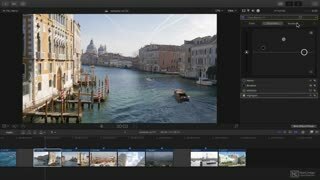 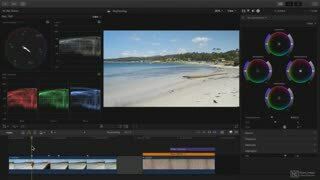 Want to create stunning pro-looking videos? 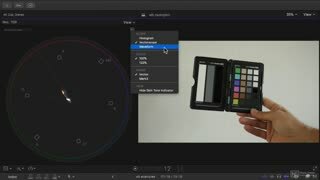 Color correction is the secret! 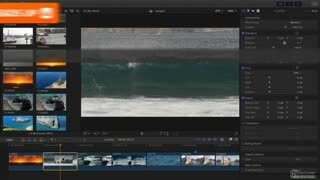 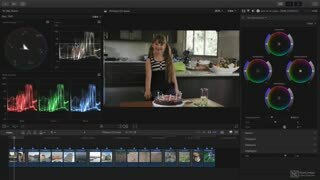 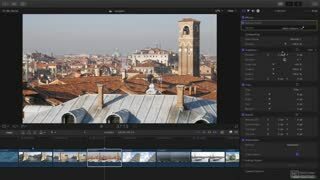 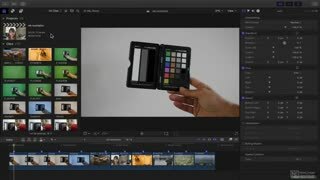 This important post-production process used to be a very difficult task, but color correction tools are now just a click or two away in FCP X. 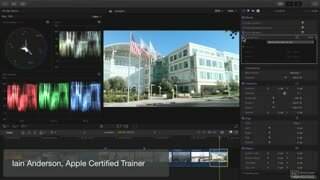 In this course, certified trainer Iain Anderson reveals the fundamentals you need to greatly enhance the look of your video projects. 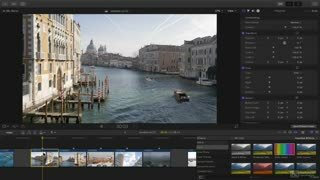 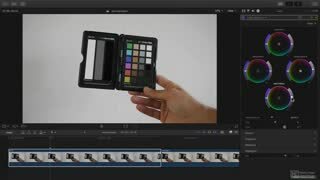 Iain starts by explaining the basic aspects of color corrections, such as balancing, color matching, and using Look Up Tables (LUTS). 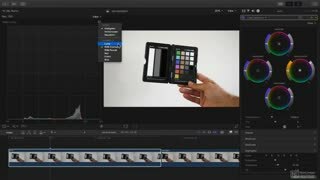 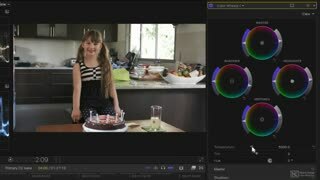 Next, you learn to get your footage looking exactly as you want using the Color Board and Color Wheels. You also learn to speed up your workflow by setting up useful keyboard shortcuts. 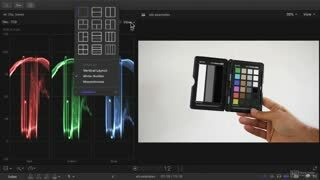 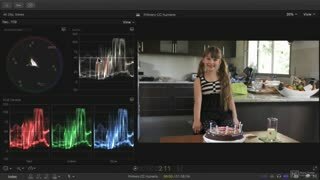 Everyone’s screen is different, and that’s why Iain covers the importance of using objective standards such as the Vectorscope, the Waveform display and Histogram. Continuing with the course, you learn all about Primary corrections... and you'll get lots of practical color grading tips along the way! 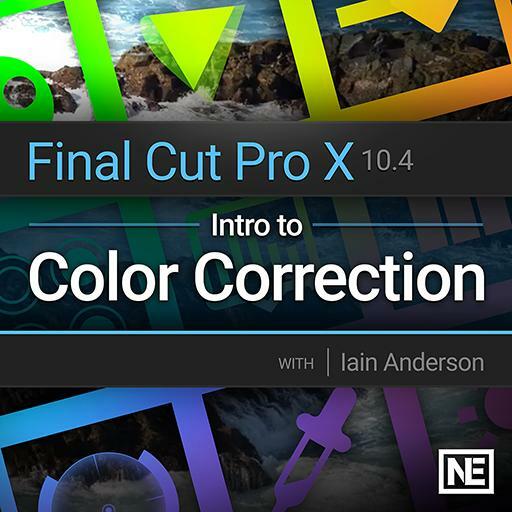 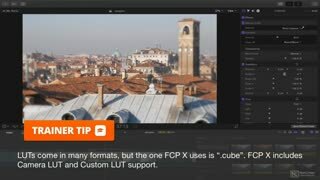 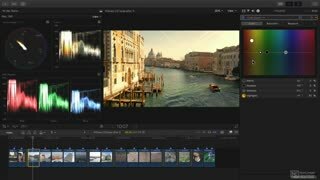 So join certified trainer Iain Anderson in this info-packed course, and get a solid introduction to color correction in Apple’s Final Cut Pro X!